Welcome! This guide points to the wide range of high quality Library resources available for law and government. The Library holds lots of books, journal articles, government publications that will help you in your studies. We'll show you how to sift efficiently and critically through information on the internet so that you can go straight to what you need. Ask us about citing and referencing your sources - we can help with that too! 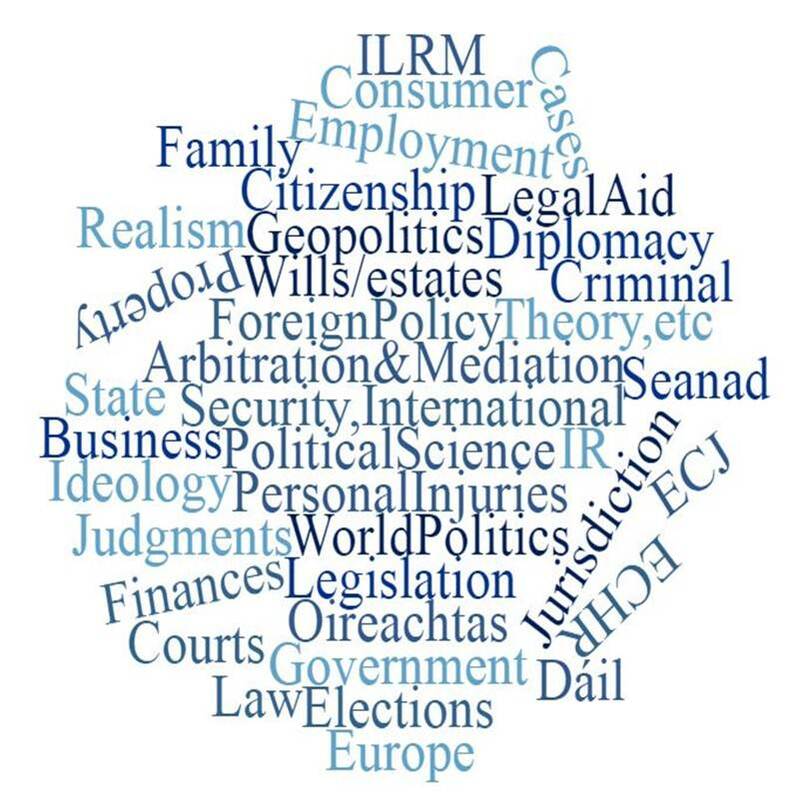 Below is a word cloud showing some of the key concepts in law and government. To get started, search for these keywords in our catalogue (for books) and databases (for journal articles); click through the tabs at the top of this page to find out more.